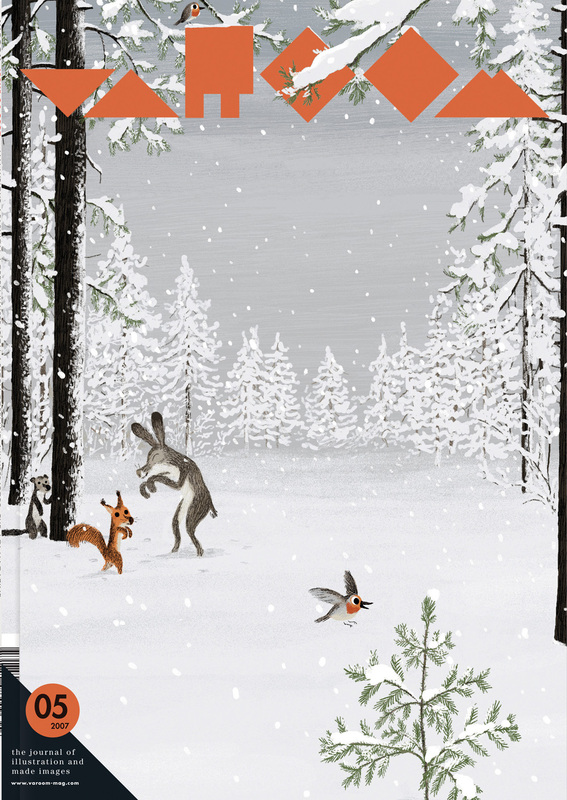 From drawing apps to “How-to-draw” books, illustration has never been more popular. 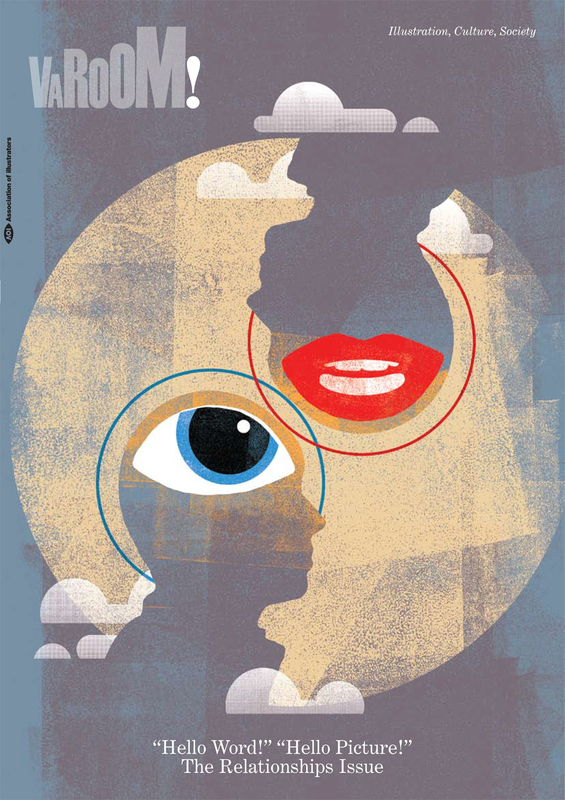 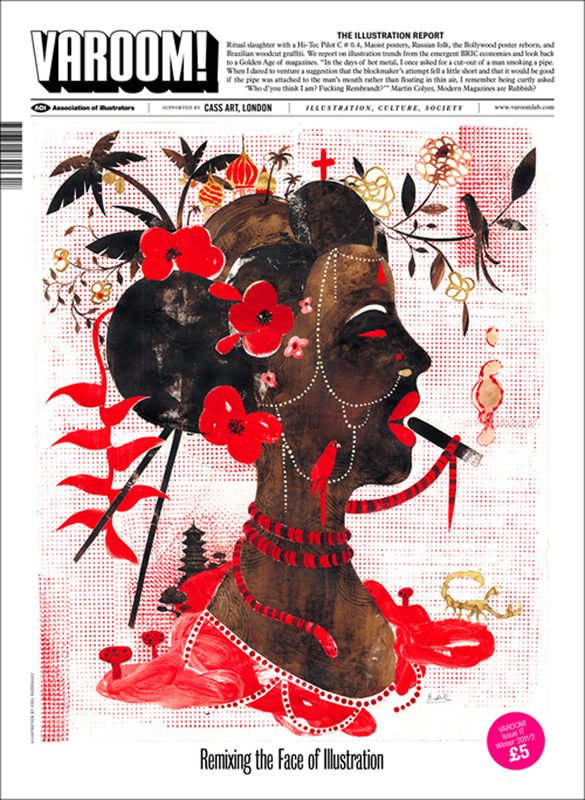 Varoom examines how illustration is faring in the Age of Distraction. 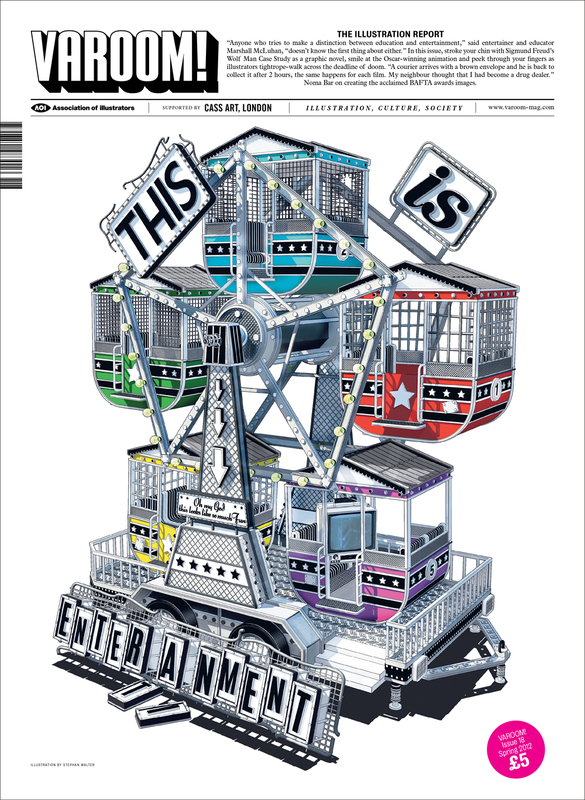 This issue of Varoom celebrates the work of illustrators who entertain whilst asking questions about entertainment. 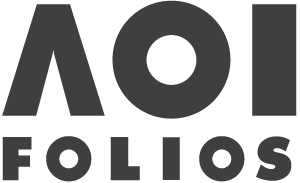 From Moonbot Studios elagaic animation about books, to the BAFTA illustrators whose single images of movies act as illustrative film criticism, to cartoonist Huw Aaron who “performed” drawing at a cartooning festival. 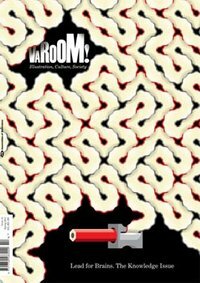 Varoom’s contributing editors find a plethora of great new work in various fileds, Michel Ocelot’s new animation, It’s Raining Elephants’ award winning children’s book, exciting new publishing with The Ride Jounal and vibrant musical reportage with Jenny Soep. Marion Duchars selects the image that makes her think ‘I Wish I’d Done That’. 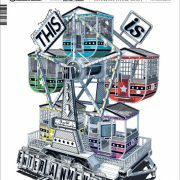 Plus the “architecture of things” – Stephen Walter invites us into Varoom 18 with his entertainment inspired cover.